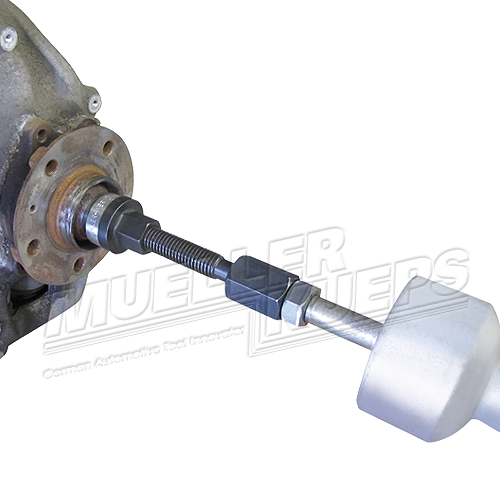 The master suspension kit can help you remove all components of the wheel knuckle. 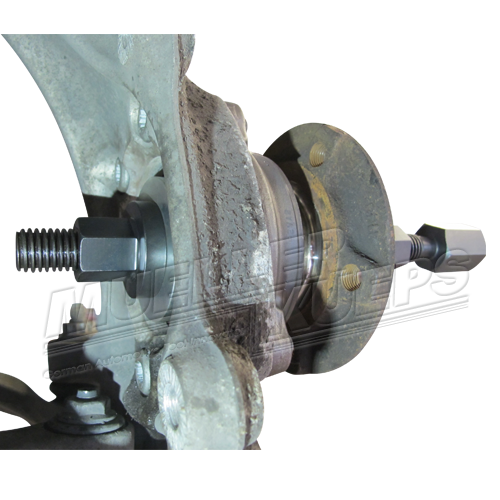 From the wheel bearing assembly, to the drive shaft push out and even lower ball joint/suspension arm removal. 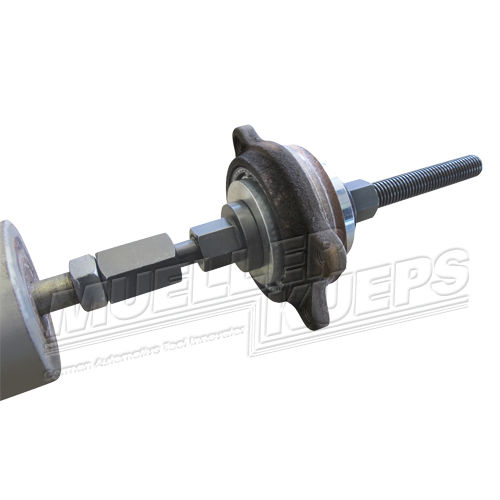 Adaptor to use your existing tools with the XL slide hammer. 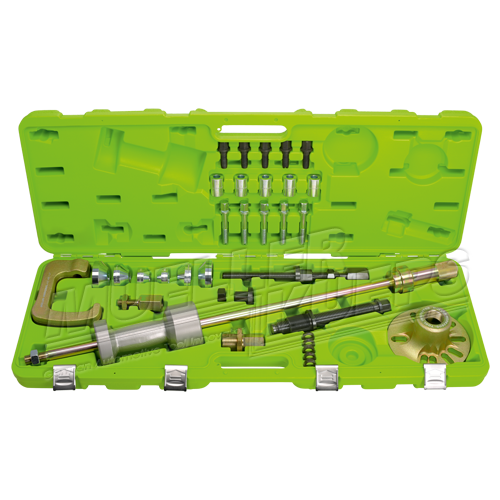 All components are neatly stored in our signature neon green carrying case.